If you’re a fitness fanatic, then you’ve probably come to realise how reliable and convenient technology can be when it comes to managing your health and well-being. From apps that trace your every step to gadgets that monitor your sleeping, today’s technology plays a big part in helping us to stay fit and healthy. 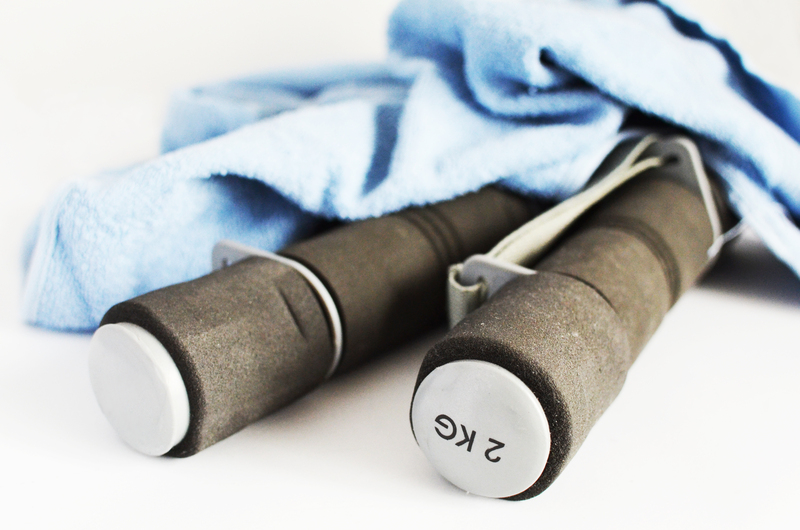 With that in mind, we’ve found 5 fitness-inspired products that we reckon you health enthusiasts will love! 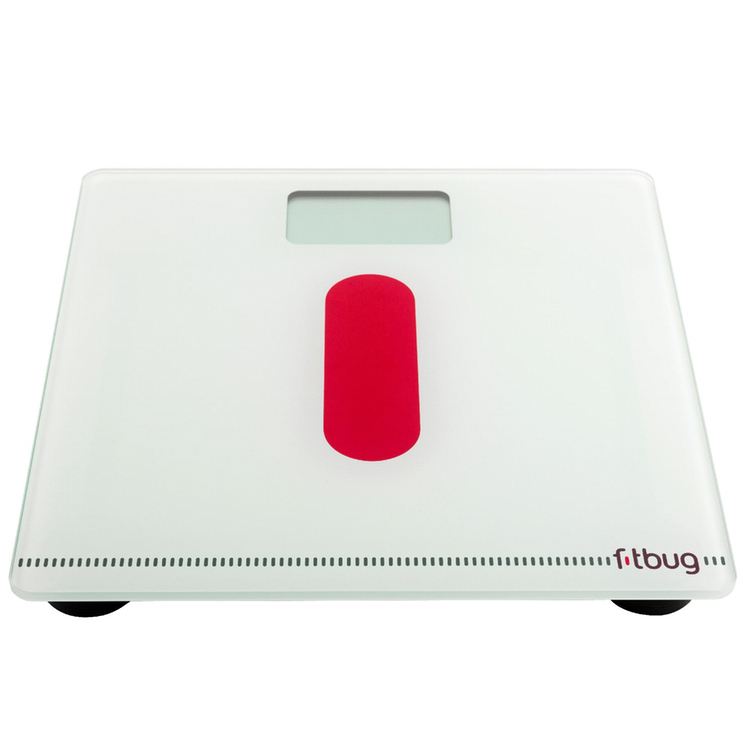 Take charge of your weight and well-being with Fitbug’s Bluetooth Smart scale, the WoW. When you step onto the Wow scale, your data is uploaded to your personal profile via Bluetooth. This allows you to instantly see all of stats in one place, and ultimately build a clear picture of your overall health. With the São Paulo sport armband you can completely focus on your training. São Paulo is made of comfy, hand-washable and water-resistant material that allows your skin to breathe. The adjustable Velcro strap provides superior fit without adding extra bulk and it securely stores and manages your earphone cord. Use the handy pouch on the inside to store your home, car or locker key. São Paulo is compatible with a range of smartphones from iPhone 5 up to Samsung Galaxy S5 sized models. Bring your motivation everywhere with the new Yurbuds Race Case. 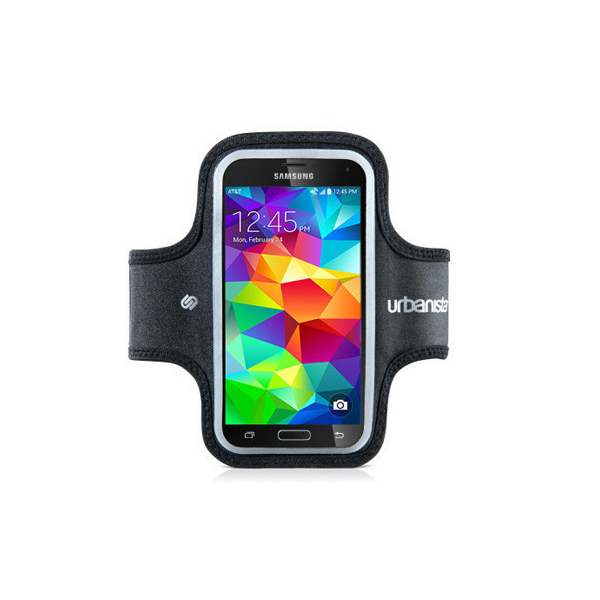 Featuring a breathable silicone hand strap with ambidextrous design, the Race Case allows you to easily access your phone while running or walking. The exterior shell and dual layer honeycomb also provide sweat and impact protection. 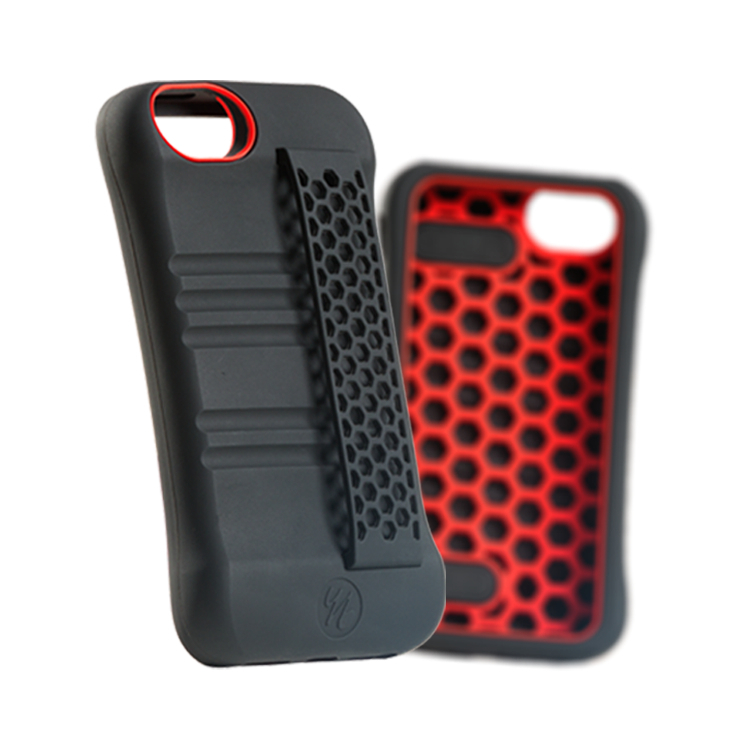 This case is compatible with the iPhone 5 & 5S, and is designed for both active and all purpose use. With the A5i headphones, you can take the legendary Klipsch sound with you whether you’re on the road, trail, or treadmill. 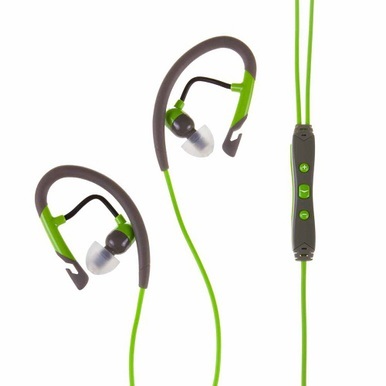 The headphones are also moisture and sweat resistant to ensure that they stay put during your toughest workout, while the Secure robust design gently wraps around your ear for a stable fit that won’t fall out. 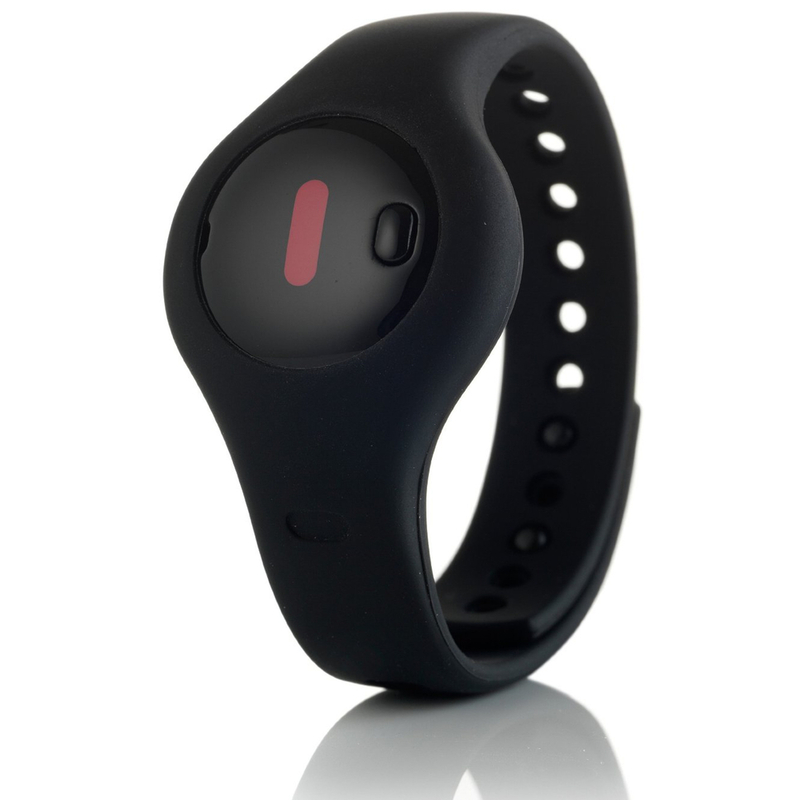 The Fitbug Orb is a discreet, button-sized device that tracks your activity around-the-clock. From steps and aerobic steps to calories burned, distance walked and even your sleeping patterns, the Fitbug Orb sends all this data wirelessly to your smartphone or tablet via Bluetooth Smart technology. You can then view all your progress in one place – on the Fitbug app, which is available to download separately on your smartphone or mobile device, or on the Fitbug member portal.